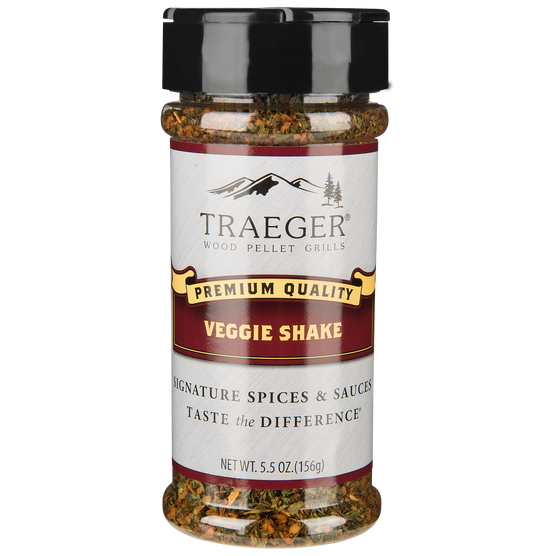 Loaded with lots of fresh herbs, garlic, paprika, and chili pepper, this shake makes veggies, meat, and fish preparations damn near irresistible. Give your veggies a hefty dose of awesome. With a simple shake, you’ll want to finish your vegetables—just like your Mama taught you. Amp up those much needed greens with Veggie Shake. This seasoning is a delicious addition to help them taste good while sliding down your gullet.